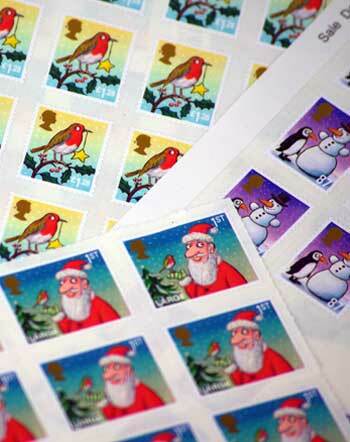 The Peaslake Post Office offers a variety of services from paying bills, premium bonds, mobile top-ups, personal banking and free cash withdrawals, not forgetting inland and international mail services. It holds Euros for you to purchase for your holidays and can also order over 20 other currencies for you. 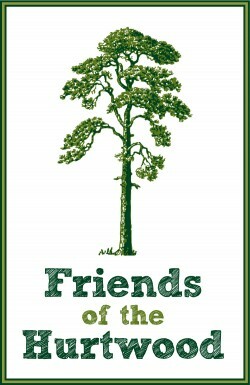 There are a full range of insurance and saving products we can provide information about. 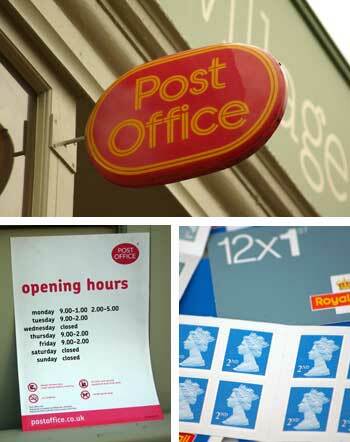 There has been a Post Office in Peaslake since 1887. 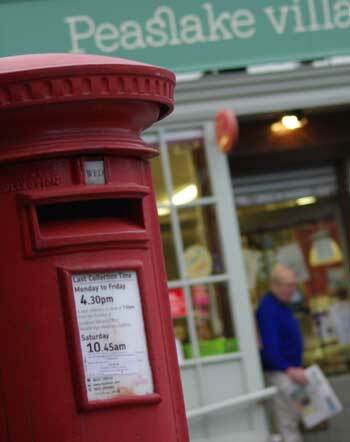 It has been in its current position within Peaslake Village Store for over 25 years. 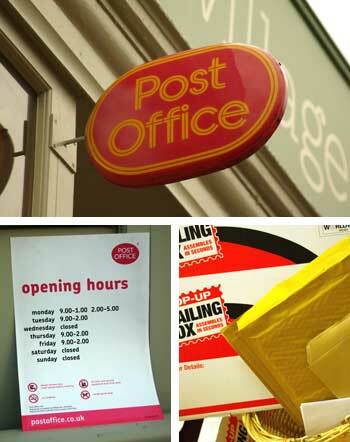 The Post Office has been well supported by the local villagers and businesses, which helped save it from closure three years ago when Post Office Ltd closed many others nearby. 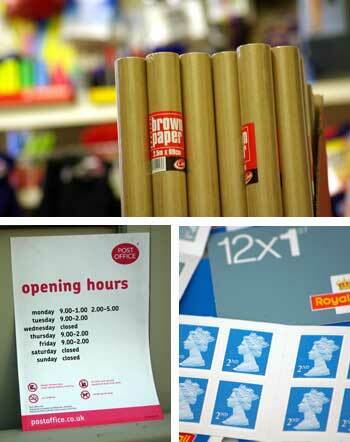 We have friendly and helpful staff, please come in and support your local Post Office.